Castle of Eger — all information. Castle of Eger, Eger: photos, description, on the map. Eger fortress located in the old Hungarian city of Eger. 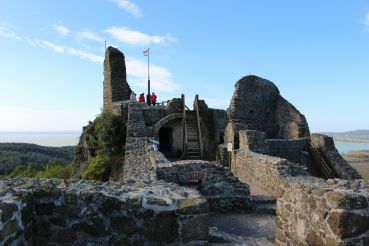 Began to build a fortress in the 13th century, and its present appearance it acquired only through three centuries. For a long time it served as a fortification protection against invasions of Turkish and Tatar troops. 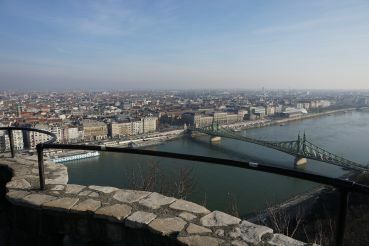 Its territory is the tomb of the famous Hungarian writer Géza Gárdonyi, who has glorified in his novels, this historic site. At the fortress is a museum Istvan Dobo, which is the halls of the Episcopal Palace. Tourists will be a fascinating tour through the maze of underground defense system. Of equal interest is the walk in mint or a visit to a local wine cellar. From Budapest to Eger direct trains, which depart from the railway station Keleti.